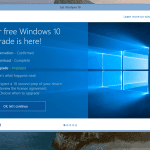 Do you want to download Bluestacks for Windows 10? If you did but worried about your computer’s safety, then this article will help you determine whether Bluestacks is safe or not. The Bluestacks app player is an Android emulator that enables its users to run Android apps and games on Windows OS and Mac OS. It creates a virtualized environment that makes it possible for any APK file to run on other operating systems normally. Bluestacks have been around since the year 2011. And since then, the Android app player has created a trend followed by many other companies focused on Android emulation. The project was funded in association of Intel, AMD, Samsung, Qualcomm, and many others. Bluestacks is available to two major operating systems; the Windows and Mac OS platform. 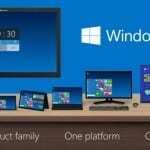 Between the two operating systems, the Windows version has become the most popular one. It created a positive response from all its users, thus, making the Blue-stacks the number one go-to for all Android emulation purposes. 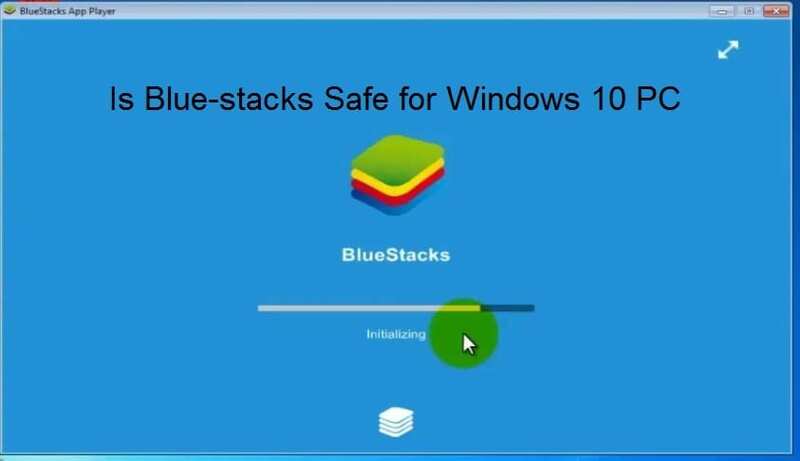 To start off, Blue-stacks is definitely safe for Windows 10 or any other supported platform you install it. If you are reading attentively, this project was funded by popular and trusted brands and companies. Giant names such as Intel, Samsung, and Qualcomm worked together in this just to name a few. So by common sense, there is no reason that in Bluestacks nature will cause any harm to anyone’s device may it be running on Windows or Mac. The problem starts when the app player gets modification, alteration, or changed to perform other things than what the developers intended it to do. Blue-stacks is safe to use. And to make sure that you are using a secure copy of the installer, download Bluestacks for Windows 10 or any other Windows version from trusted sources. Below are the tests conducted for the Blue-stacks app player. You will find that all of the well-known and trusted antivirus and anti malware software regard the Android emulator as clean and safe. 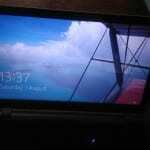 When Does Bluestacks Become Unsafe? This is the case that’s happened to the Bluestacks app player. Some people have created their own version of Blue-stacks and make it work for their own gain. Some have even injected viruses and malware within the installer. So if your device does not have a good and reliable antivirus, you will become a victim. And this is not what the developers of Blue-stacks have in mind. Another way to make Bluestacks unsafe is by installing third-party apps from external and sketchy sources. 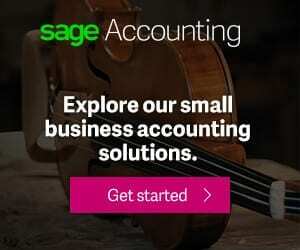 Websites that you are not familiar with is a risk on its own. Always make it a point to see reviews about a certain website if it is trustworthy or not. There are many apps that promise one thing but does more than you agreed to get. If you are a less informed user, you can easily be at risk by downloading apps outside of the Google Play Store and Blue-stacks App Center. If you really need to install a third-party app, install an antivirus from Blue-stacks App Center to add another layer of protection. I hope this article helps you determine about Bluestacks stance on your device’s safety. It will never intentionally inflict your operating system any harm as long as you got the installer from official and trusted sources. And try not to install sketchy apps from unknown websites. It is not worth it. So do you think you are ready now to install the most popular and trusted Android emulator? Tell us what you think about the Bluestacks. And why you chose to use it among st the many Android emulators available to date. Do you have other questions? If you do, feel free to say it in the comment section as well. We will be more than happy to answer any of them as soon as we read them. And don’t forget to share this information with your friends and family in case they consider Blue-stacks as their new Android emulator.